The lightest field and brush mower in the range fitted with a 26" fixed deck. The DR Premier 10.5 is the lightest field and brish mower in the range. With a 26" (66cm) mowing width and plenty of power to cut through thick grass and saplings up to 2" (5cm) thick. 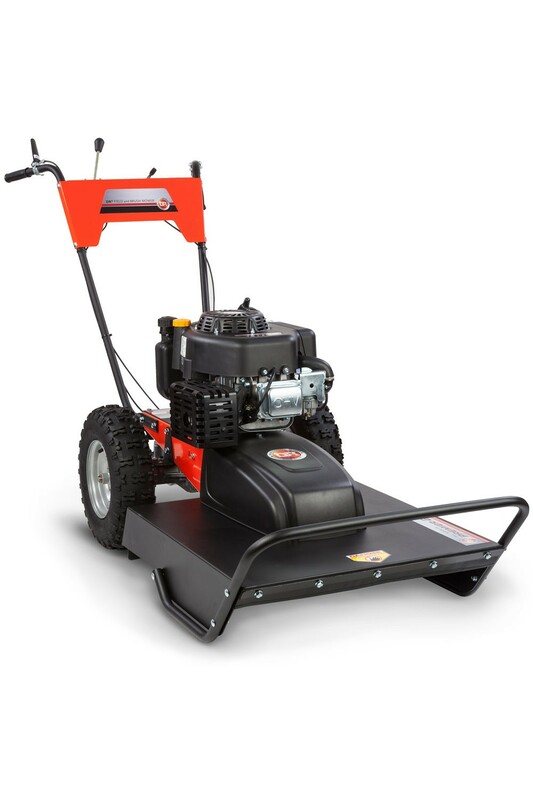 Powered by a manua starting Briggs & Stratton Power-Built engine with three forward gears and one reverse, this field and brush mower is built to efficiently clear overgrown areas quickly and efficiently. 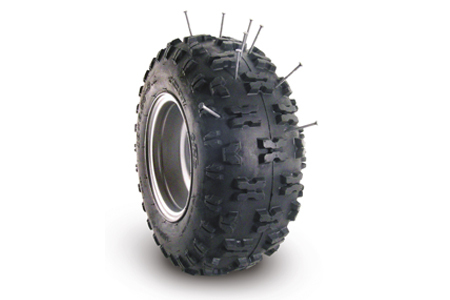 the sealant-filled tyres make them highly resistant to punctures caused by sharp sticks and other sharp objects in the field. The 26" wide cutting deck ensures progress is swift when cutting through weeds, brush, grass or even 2" thick saplings but moving the machine around is still achievable. The 16" wheels are fitted with sealant filled tyres making them resistant to punctures caused by sharp sticks, glass and even nails. 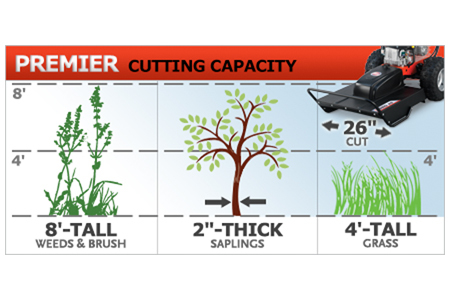 Which attachments are available to fit on the Premier Field & Brush Mower? The deck on the Premier Field and Brush mower is fixed therefore will not accept attachments. 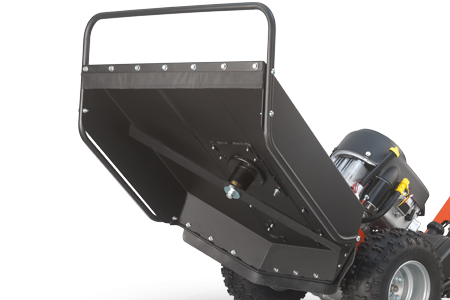 If you are looking for a 26" wide field & brush mower which can be fitted with the mower deck and the grader / snow blade, we recommend the PRO-26 model. Does the Premier Field and Brush mower have the Power Steering feature?